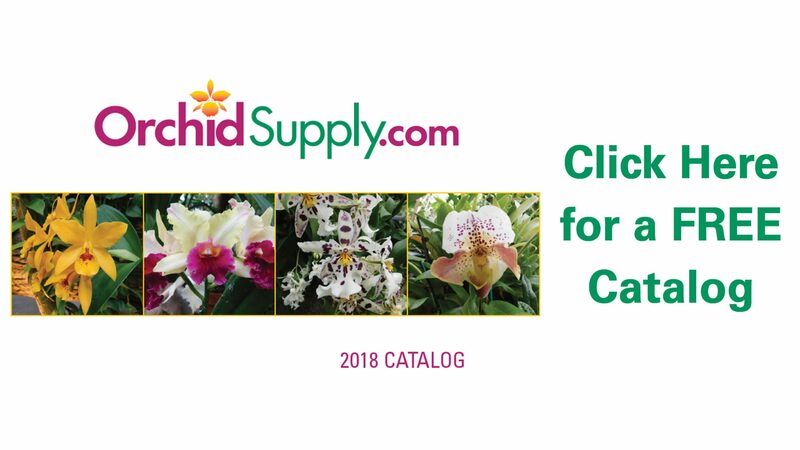 We are orchid growing enthusiasts with years of experience testing, evaluating and using all of the orchid supplies we offer for your orchid growing hobby. We make our own orchid potting mixes and use only the highest quality ingredients. We have 10 custom blends of potting mix made with sterilized Rexius orchid fir bark, Orchiata New Zealand bark, washed coconut husks, AAA sphagnum, coir fiber, hydrocks and other ingredients to promote healthy root growth and blooming orchid plants. We have orchid potting mix for Brassavola, Cattleya, Cymbidium, Dendrobium, Epidendrum, Lycaste, Masdevallia, Miltonia, Odontoglossum, Oncidium, Paphiopedilum, Phalaenopsis, Phragmepedium, and many other species from orchid seedling to specimen orchid sizes. We also carry a full line of beautiful ceramic orchid pots, orchid baskets, humidity trays, urea-free orchid fertilizer with micro-nutrients, orchid mounting wire supplies, virgin cork bark, tree fern products, T5 fluorescent grow lights and much more. If you grow orchids and houseplants in a greenhouse, we have a full line of high quality greenhouse heaters, fans, foggers, ventilating systems, evaporative coolers, misting systems, benches and other horticultural greenhouse growing supplies. If your plants have taken over the house and it’s time for a new greenhouse, we recommend Arcadia GlassHouse models. They have the experience and expertise to help you select the quality greenhouse that’s best for you. See all the beautiful glass and polycarbonate greenhouses at www.ArcadiaGlassHouse.com Call us to discuss your interest, or Click to Contact Us or Request our FREE Catalog.